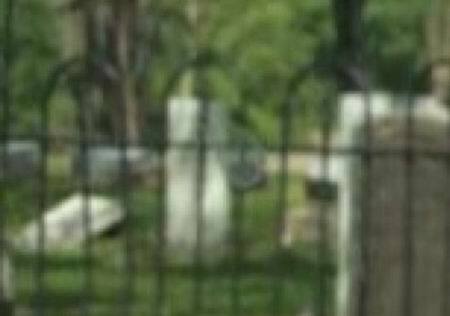 Why are all ghost photos so blurry? I wonder. Many ghost photos are blurry because their energy is usually moving very fast which makes the air around them looks like a smear.